Sam Reinhart: Bust or What? 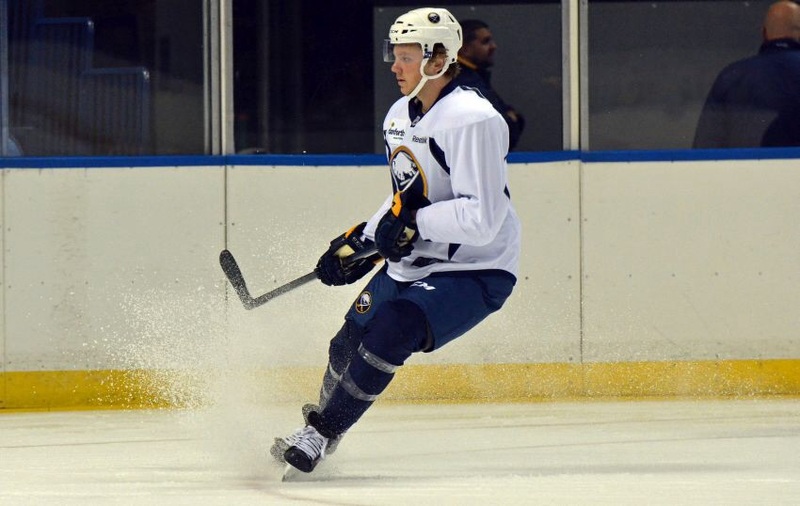 Sam Reinhart has been performing great so far in the Buffalo Sabres’ Development camp, but will he get enough playing time next season, or will he end up just like he did last season? The 19 year old only suited up for 9 Regular Season games in his Rookie season last year, picking up 1 point. He was sent down, not for his performance, but because if he played past 9 games it would count as 1 year of his ELC and he wasn’t big enough to play in the NHL. But with his amazing performace so far, it is believed that he will perform well next season and help the Sabres to an improved season. Will Sam Reinhart be a bust or what? The Hockey Scoop writer, Mark Ramzy. All stats from Official NHL website. Next Post LA Kings prospects looking solid. Nope. Way too early to peg him as bust.